The 2018 USA Rugby Emirates Airline Club 7s National Championship kicks off Saturday, August 11 at the Baker Athletic Complex, in New York City. 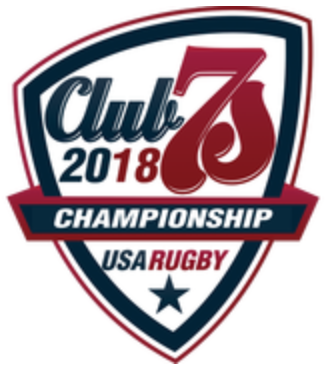 This is the 8th installment of the USA Rugby Women’s Club 7s Championship and the pools are a mixed bag or rookies, veterans and Champions. Last year’s champion Seattle Atavus is playing under a different banner as they’ve adopted the Washington Athletic (WAC) moniker. Can’t make it to New York this weekend, catch all the matches on Flo Rugby.